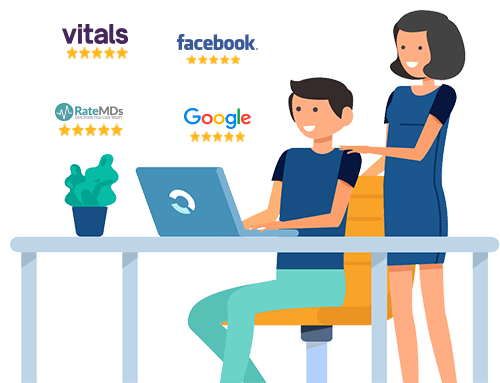 For more information on RepuGen’s innovative software solutions or to schedule a demo with us, please fill out the form below. We look forward to serving you. 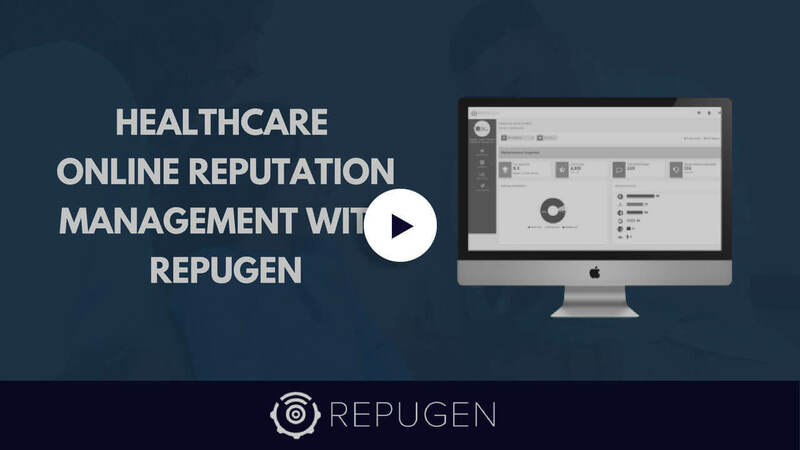 Thanks for your interest in RepuGen! Are you interested in a quick live demo?